$10 discount on regular individual membership price, new members only. ONLINE REGISTRATION IS NOW CLOSED. IF YOU WISH YOU ATTEND, YOU MUST CALL THE OFFICE WITH YOUR CREDIT CARD IN HAND BEFORE 2PM TODAY. THANK YOU! 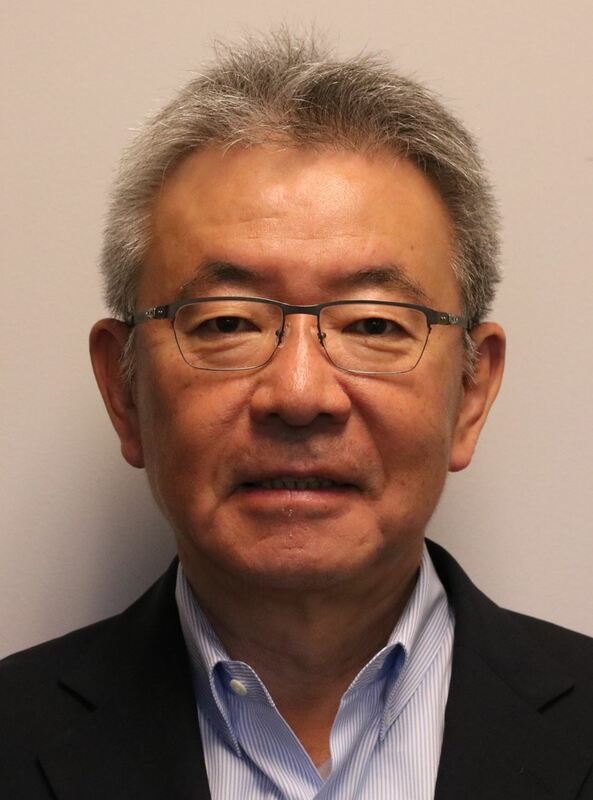 General Manager, Ajinomoto North America Division, Haruo Kurata takes us on a journey to understand the US, and worldwide, success of the company. 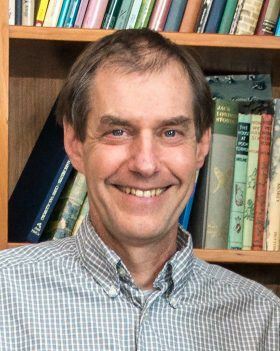 Dr. Mark Metzler received his PhD from UC Berkeley in 1998, and is now a senior academic and expert on the economic and political history of Japan at the University of Washington. Dr. Metzler’s presentation examines Japan and the Global Economic Bubble from the historical perspective. Are we near the peak of a global bubble? Few of my colleagues in the Pacific Northwest seem to think so, but to many of my Japanese colleagues the warning signs are all around. History doesn’t repeat, but the rhymes and rhythms are ubiquitous. A long view of centuries suggests some of the things we should be looking for in the present. Registration fee includes a free post-event reception and networking with a variety of delicious Japan-inspired foods plus a range of alcoholic and non-alcoholic beverages. This event is made possible by the support of the Keizai Koho Center and the National Association of Japan-America Societies.